One of my new year’s resolutions for 2018 was to take better care of my skin and implement a good skincare routine. 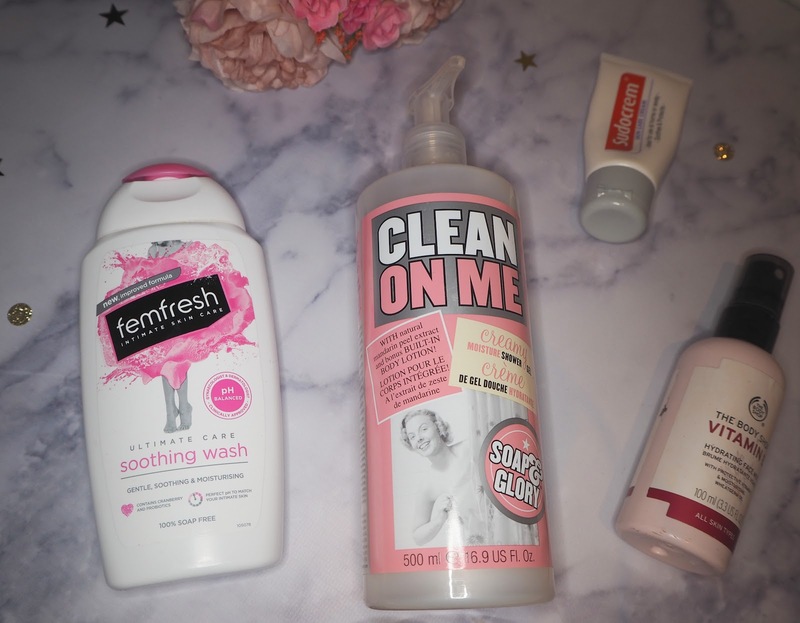 I have been increasing my gym sessions over the last few months and noticed my skin feeling dry and spotty so I’ve implemented a post-workout skincare regime designed specifically for after my workouts. My gym is opposite our block of flats and a 5 minute walk from work so I am able to be in the gym on most days before the 5pm rush. I usually do an hour workout and then come straight home to shower and start my regime (which is lucky as I don’t have to worry about packing a gym bag and making sure I don’t forget the essentials). The first thing I do when I come home is use a face wipe to remove any sweat and grime from my face before going in with some micellar water on a cotton pad to remove any makeup left on the skin. 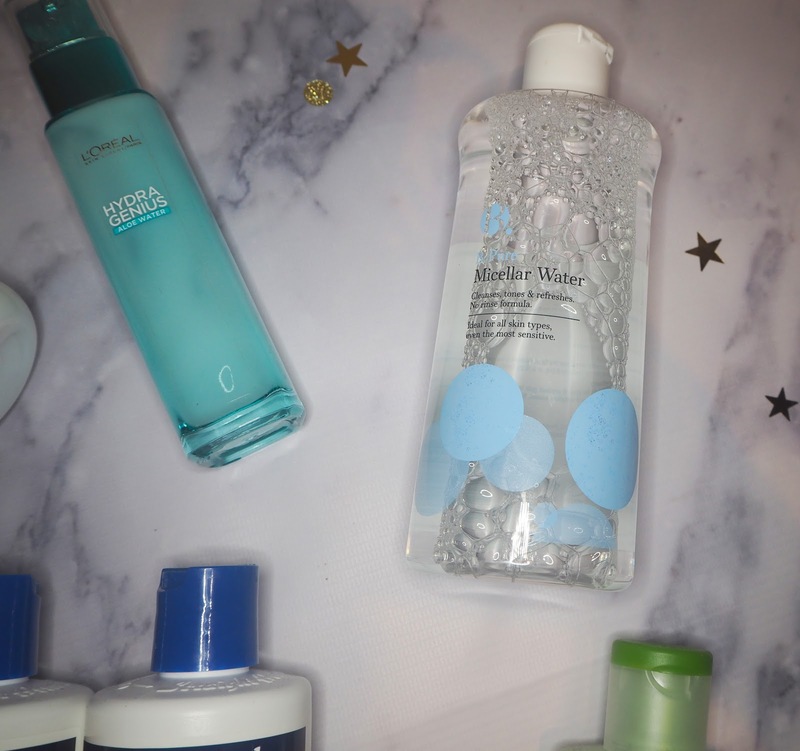 Recently I’ve been using my B-Micellar water from Superdrug which is only £4.49 and makes my skin feel instantly clean and refreshed. Once the majority of the dirt is removed, I take a nice warm shower and wash my hair whilst I’m in it. 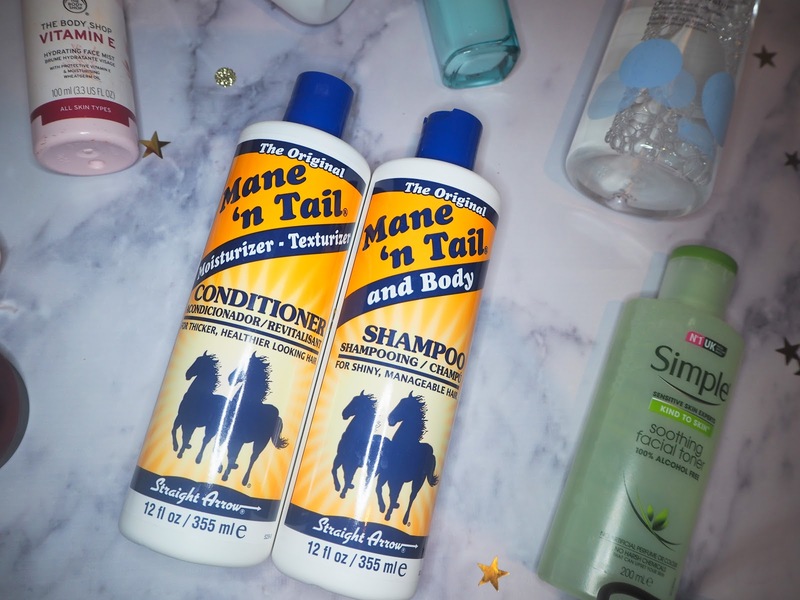 My shampoo and conditioner of choice at the moment is the Mane and Tail shampoo and conditioner. 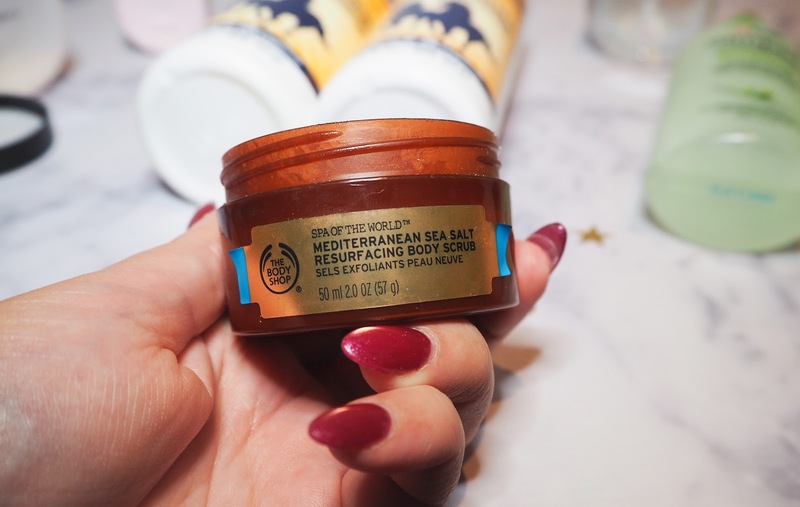 It instantly makes my hair feel soft and is supposed to make my hair grow quicker *update on this coming soon* I also use the Soap and Glory Clean on Me body cream along with the Body Shop Spa Of The World™ Mediterranean Sea Salt Scrub to remove any dead skin and finish off with my trustee Femfresh. Once out the shower, 9 times out of 10 I’ve got horrendous Panda eyes so I use another cotton pad with micellar water on to remove any last bits of makeup. 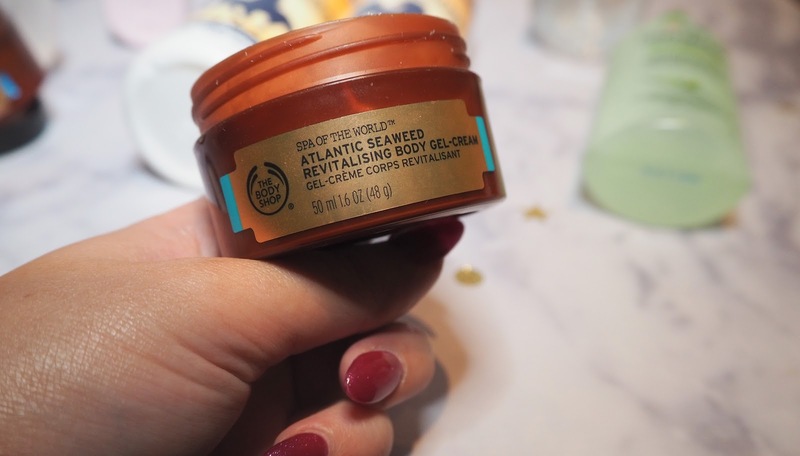 I also like to moisturise my body with my Body Shop Spa of the World Atlantic Seaweed cream. 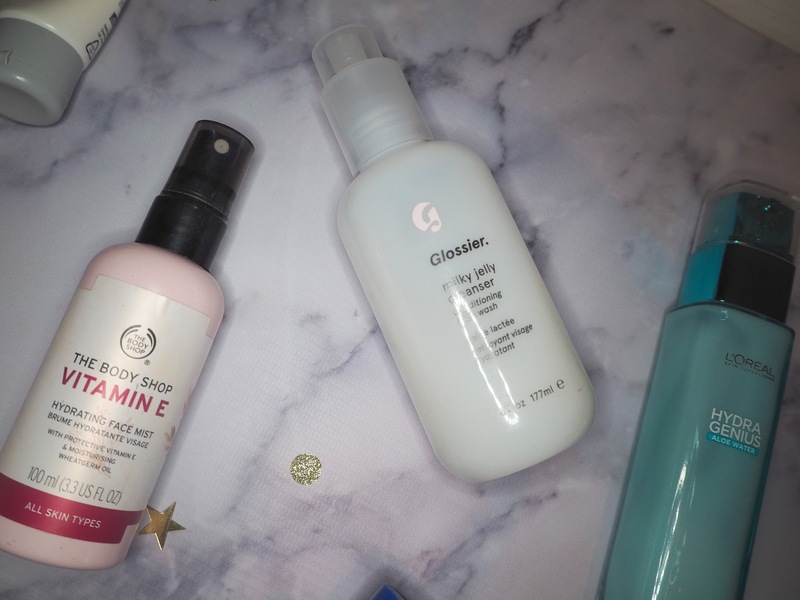 I use the Glossier milk jelly cleanser (review here) which is a cream based cleanser to give my face an extra clean and then use a Simple toner to remove any leftover make up. 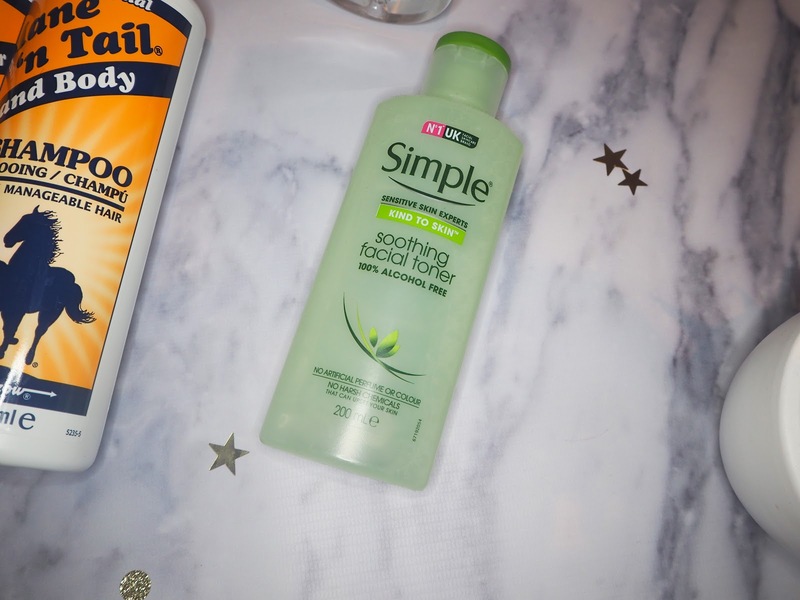 I love the Simple skincare range and use the kind to skin toner. 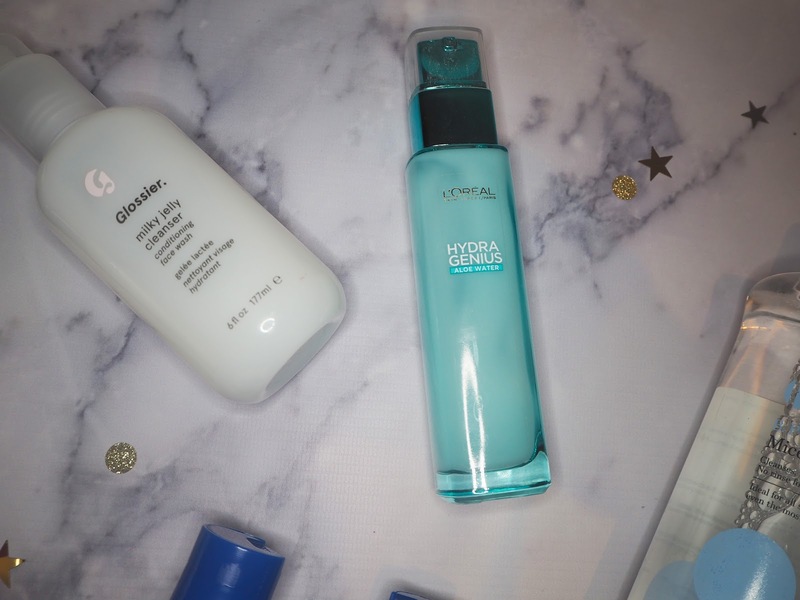 I then use the L'Oreal Hydra Gel Moisturiser which is my favourite moisturiser ever (perfect for dry skin - read my review here) and finish off my routine with the Bodyshop facial mist from the Vitamin E range which locks in the moisture. It also works great to cool you down in the heat. If I have any spots creeping their way in, I use my trustee Sudocrem which helps to reduce the redness and inflammation instantly. 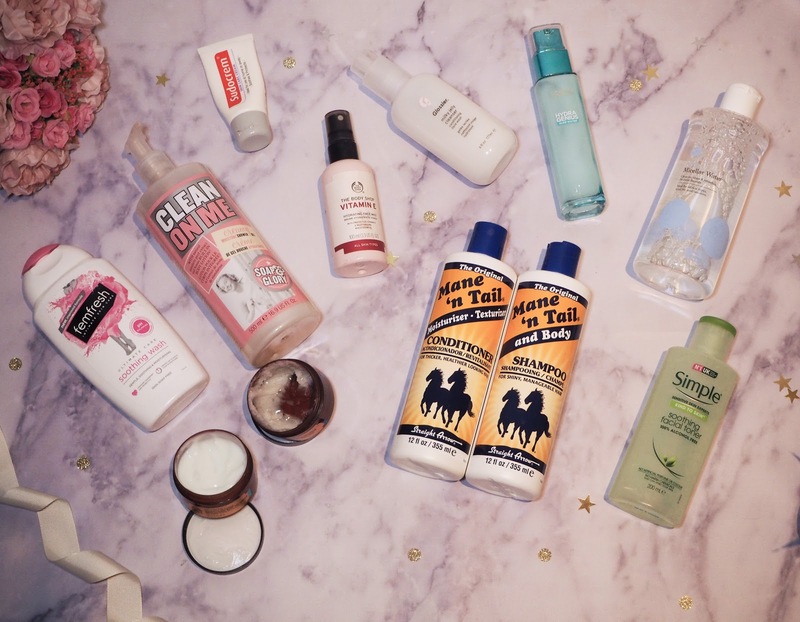 There you have it – my post-workout skincare regime. Do you have one? When do you go to the gym, mornings or evenings? Let me know your favourite skincare picks in the comments below.